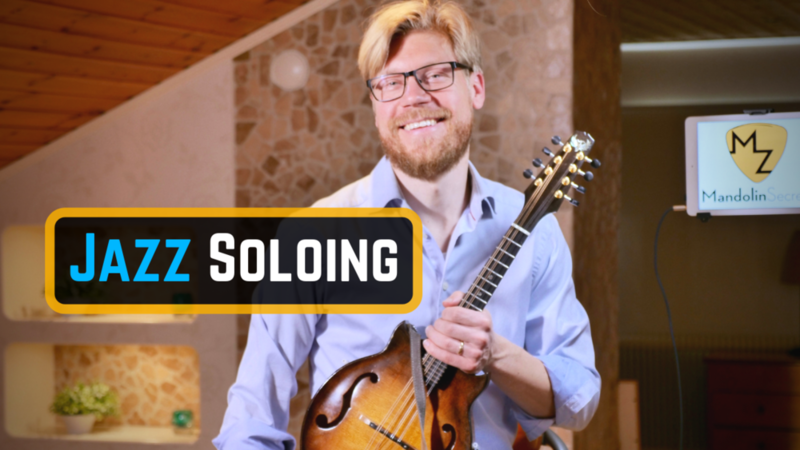 In this video lesson I’m giving you tips on a starting point learning how to solo and improvise on jazz standards and other songs. The example given is the tune “All of me”. Click Here To Download Free Jazz Chord Charts. Here’s my favorite tune from my e-book "Nordic Folk Mandolin - 10 traditional tunes". 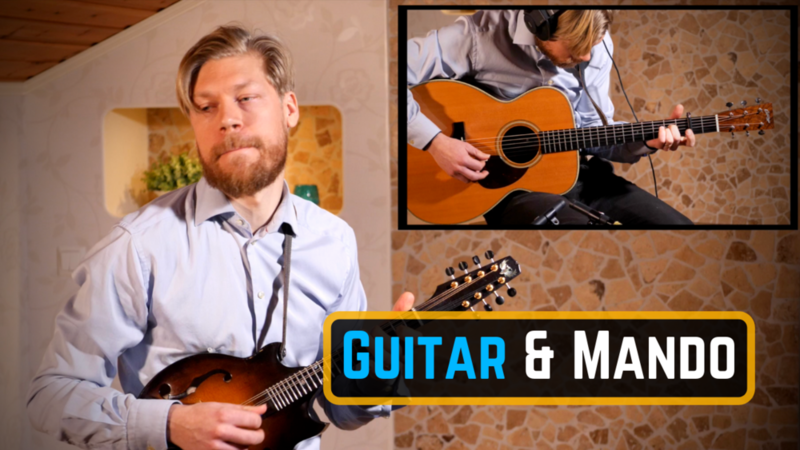 In this video it´s me, Magnus Zetterlund, performing a Scandinavian traditional polska on mandolin and guitar. This is Polska after Juringius, Sweden. I play a Phoenix Neo Bluegrass mandolin and a Collings OM2H guitar. This is a series of videos that I see as a introduction to Nordic folk music played on mandolin and guitar. "Nordic Folk Mandolin - 10 traditional tunes"
Folk music trio Nordic and Norrlandsoperans Symfoniorkester in Umeå, December 2015. Conductor and music arranger: Karl Johan Ankarblom. The music played is ”Sigrid och Småfolket”. 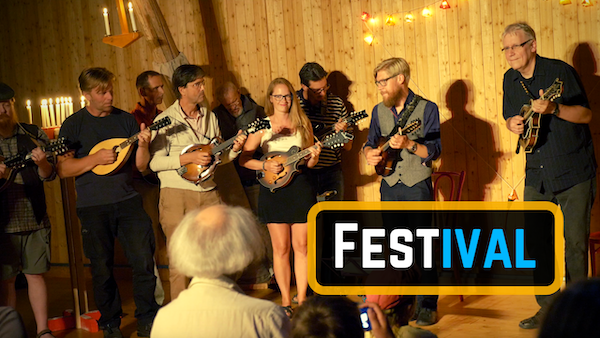 In this video lesson I’m answering your questions about mandolin playing. In this video lesson I’m answering your questions about Jazz Mandolin. How to play 6th chords? The 2-5-1 progression, what’s next? Playing b5 and #5 chords? How to play bebop-like solo lines? 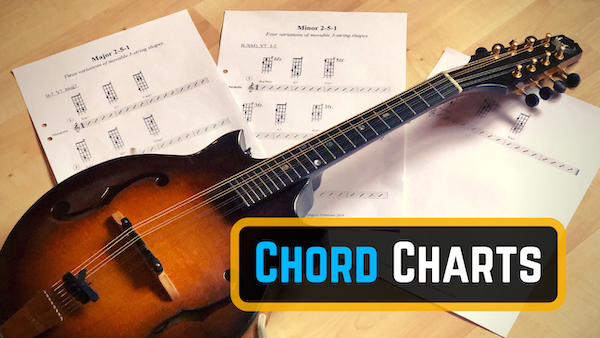 In this video lesson I’m answering your questions about my free chord charts. Movable three string shapes. Major 7th, Minor 7th, Dominant 7th chords. How to move these chords around? What about the 3rd in the chord? How to play 9th chords? Are there specific Jazz Patterns? In this mandolin video lesson I’m showing you how to play an energetic an easy going Scandinavian traditional polka on mandolin. Perfect for beginners! Here is a energetic an easy going dance tune from Sweden. This is one of the tunes in my Nordic Folk Mandolin E-book, an introduction to the exciting styles and sounds of the Scandinavian traditional music. Lately I’ve been playing the Goldberg Variations no1 by Johan Sebastian Bach on mandolin and if you’re also interested in that I do have some free sheet music and TAB’s for you. 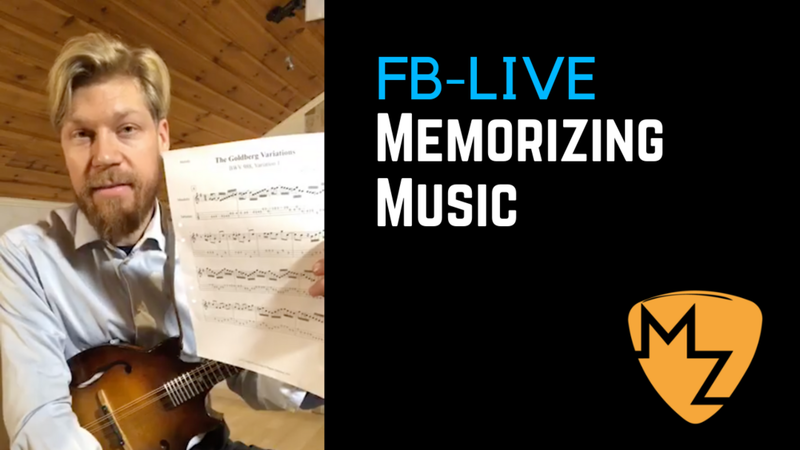 Also some secret tips how you can speed up the process of learning the piece. In the video there is also a short clip with my band Nordic playing the composition. Malin Foxdal (vocals & octave mandolin) and Magnus Zetterlund (guitar) are performing 3 songs at a church concert in Bräkne/Hoby, Blekinge, Sweden. June 2018. ”I sing” music and lyrics: Malin Foxdal. 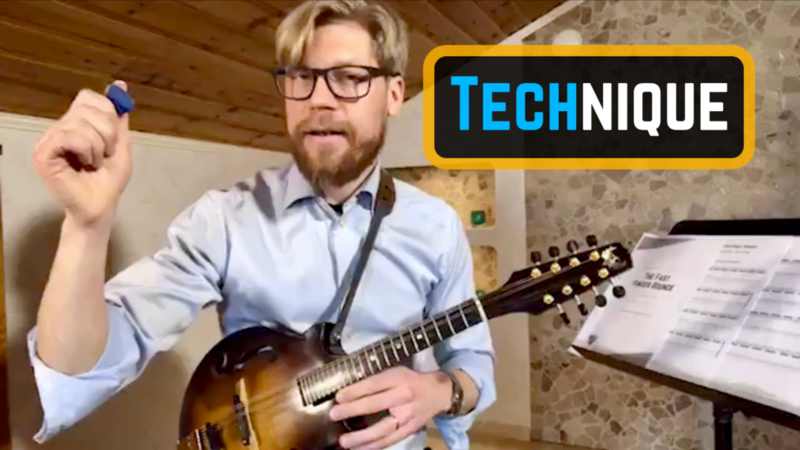 In this mandolin video lesson I’m showing you how to play Hiljaiset Soinnut, a traditional wedding tune from Kaustinen, Finland. In this video I compare different mandolin picks from Hense Picks. I let you listen to melody playing and chord strumming.